Kaizer Chiefs are a leading brand in South African football and following the victory against Black Leopards in the rearranged match on Wednesday night, they are also leading the league. 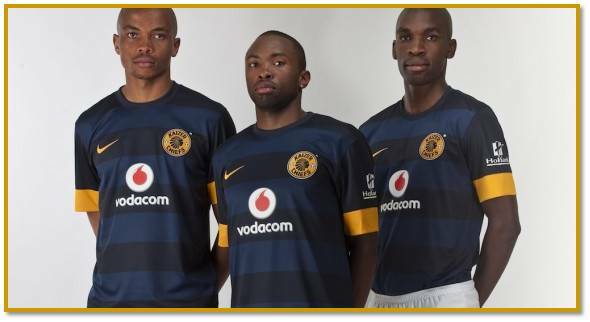 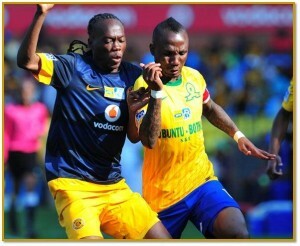 We would like to salute the Glamour boys and will be giving away one Kaizer Chiefs new away Jersey. 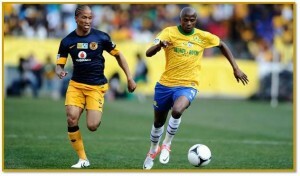 You can enter via the All Things Jabu Facebook page, Twitter account or tweet to Jabu himself on twitter (@TyronBarnard). 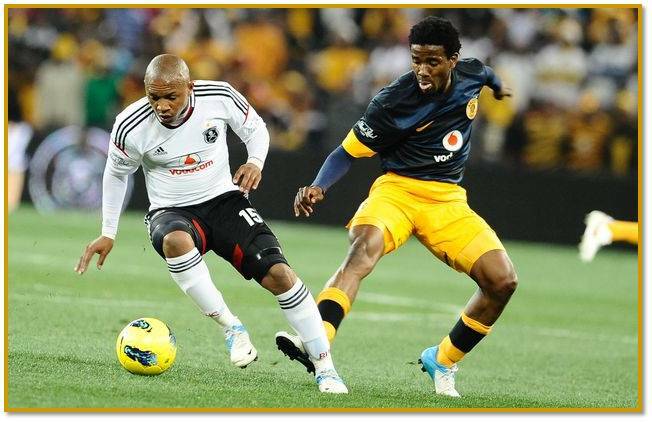 Then stay tuned to All Things Jabu for more chances to win!